In the past few years, outsourcing and the use of ‘for-hire’ remote services have taken the world by storm. For certain industries, it has been a groundbreaking move, empowering businesses and boosting revenue. But just because you can outsource doesn’t mean you should. Label printing is a perfect example. Not only is it possible to design, cut, and print professional-quality labels under your own roof – it’s usually simpler, more flexible, and far more cost-effective than outsourcing. For small to medium businesses, outsourcing label printing is a matter of habit. On closer inspection, however, it’s clear that the benefit of in-house printing isn’t just convenience; it also saves money, time, stress, and helps you delight your customers. Desktop label printing offers your company agility and flexibility which cannot be matched through an outsourcing partner. Consider this: there’s a visual flaw in your design, but no one notices until seeing the printed version. Outsourced printing: Phone the outsourcer, halt production, pay rush fees, delay delivery, and hope for the right result. Desktop printing: Pause the printer, alter the design, and print a new sample. Confirm, and print the rest. It is cheaper, faster, and easier to manage the problem in-house. There are no setup charges or spurious fees, and you can personalize your labels without restriction, delays, or middle-management. Imagine the state of in-house label printing ten years ago. It was stressful, technically complex, and the quality was several grades below the pros. The worst part? The cost of this average output was prohibitive. Seamless file access: Label printers can connect to your local network or a USB for seamless file access. Countless forums and help services exist for problem-solving issues. Digital print quality is superior to outsourced flexographic labels. And it’s not just affordable – in many cases, digital label printing helps companies make more money in the long run. Desktop label printing offers your business a chance to generate ‘found revenue’ – money that comes from savings or better optimization of what you already have. As an example, look at minimum orders. Many smaller businesses will have special promotions or needs which require less than the ‘minimum’ quota offered by print companies. Inevitably, you over-order, over-stock, and over-pay. Thanks to the industry’s established technology, printing the exact number of required labels brings the ‘per-label’ cost well below the outsourcing price. Here’s one inarguable fact of business: for your customers, if there’s no compromise on quality, faster is always better. In-house label printing means you can respond to urgent queries or requests immediately. By quickly addressing problems or getting customers out of a tight spot, you can build loyalty and trust in your brand. You also eliminate ‘delivery problems’ from your courier. Whether it’s bad weather, vehicle breakdown, or some fabricated excuse from a disorganized printer, there will be logistical challenges when outsourcing – desktop label printing eliminates them. None of this is complicated. There is an upfront capital cost, of course, but with a lower per-label cost your printer will pay for itself in the long run. You’ll have full autonomy when it comes to design and production, as well as total cost transparency. 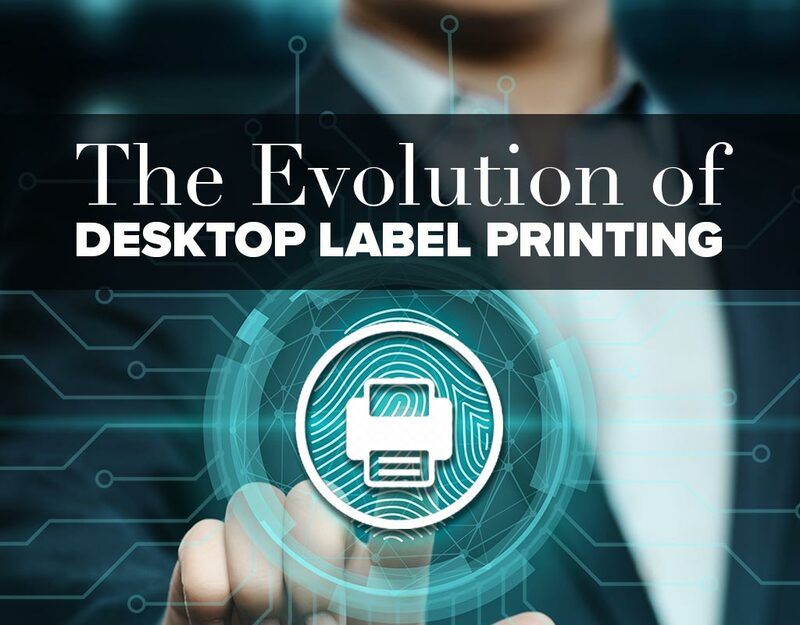 The world of desktop label printing has evolved and now is your time to reap the benefits. To discuss your per-label costs, potential savings, and to obtain print samples, simply get in touch and we’ll do the rest!